Follow us from Palm Springs To Times Square: On December 18 through January 4, 2014...We travel across a number of states stopping at court houses along the way. 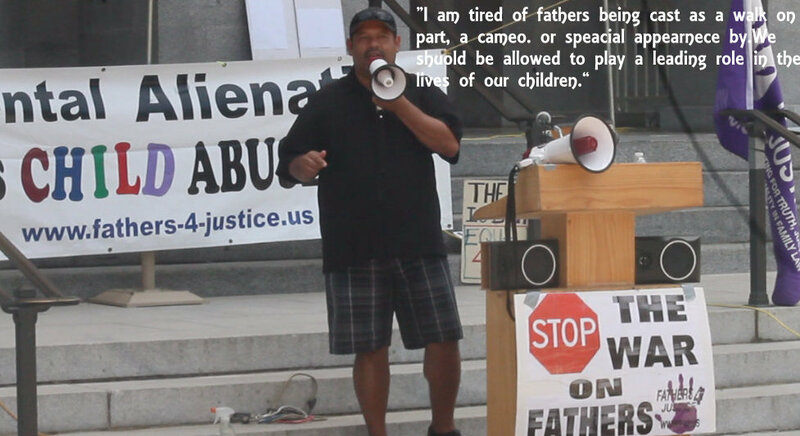 We will raise a banner calling to "Stop Parental Alienation!" OUR ADVOCACY...This is something that we witness happening everywhere we went. People honking at us, giving us thumbs up, and taking pictures of our van. 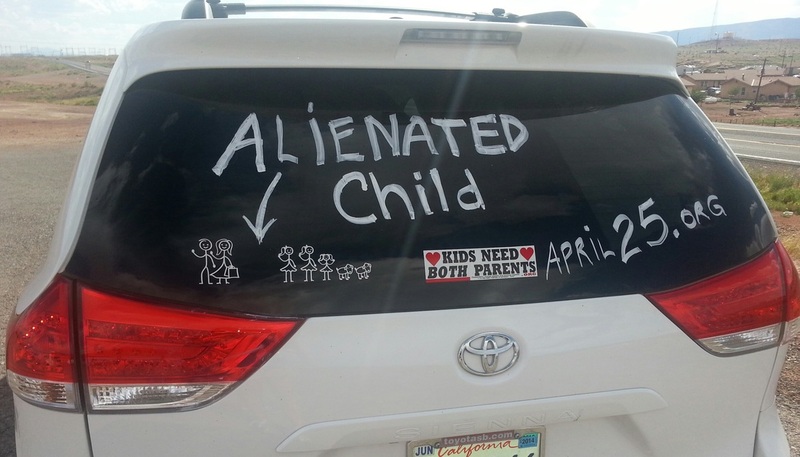 I believe that the Parental Alienation happens more often than most people realize and I know that unless you're experiencing it is difficult to understand how horrific it is. Our daughter is suffering at the hands of her mother Christine Mcalister Garrison, older sister Kaylee Godley, and step-father Michael Garrison. I plan on being a vocal advocate, calling out anyone who would do this to a child. This is an American Tragedy. It must end. On Feb. 2014 I received a ruling from Commissioner Deborah Daniel stating that I would only be allowed 8 hours a month (less than 1% custody time) with our daughter and if she wishes our 15 yr old can cancel by giving 24 hours notice. I received a text from our daughter the same day cancelling. 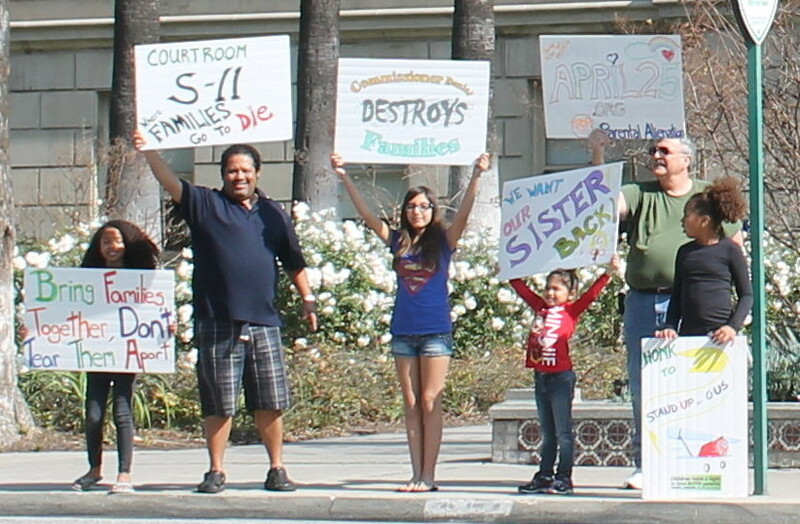 ﻿Family Fights for their Daughter, Sister, Friend, Justice! Go! 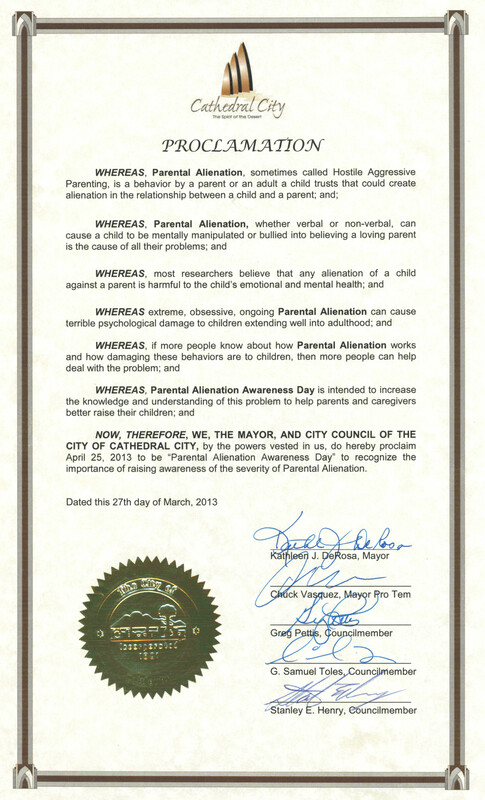 On March 27, Tammy and I were presented with a Proclamation from Mayor DeRosa declaring April 25 Parental Alienation Awareness Day. It is our first of many to come. Our immediate goal is to have all the cities in the Coachella Valley to acknowledge this horrific form of child abuse. It was bittersweet, because at the same time that we received this proclamation, our daughter is going through some hard times. She is already suffering, not only the loss of a caring and loving father, but also the loss of a loving step-mom and 3 little sisters. While we were there we made some connections with others who are equally concerned with bringing awareness to any form of abuse. Many thanked us for our work in bringing awareness to this form of child abuse. As we left we were followed out and stopped by someone from the Desert Sun who has also experienced alienation. Indio, California, The largest city in the Coachella Valley presented Joe and Tammy Barrow with a proclamation! 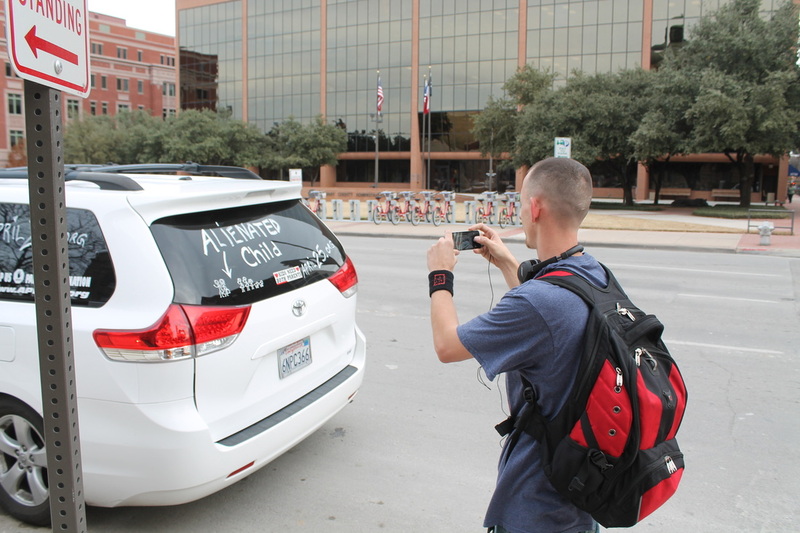 In December 2013 and again in Summer of 2014, my family and I embarked on a cross country awareness tour. 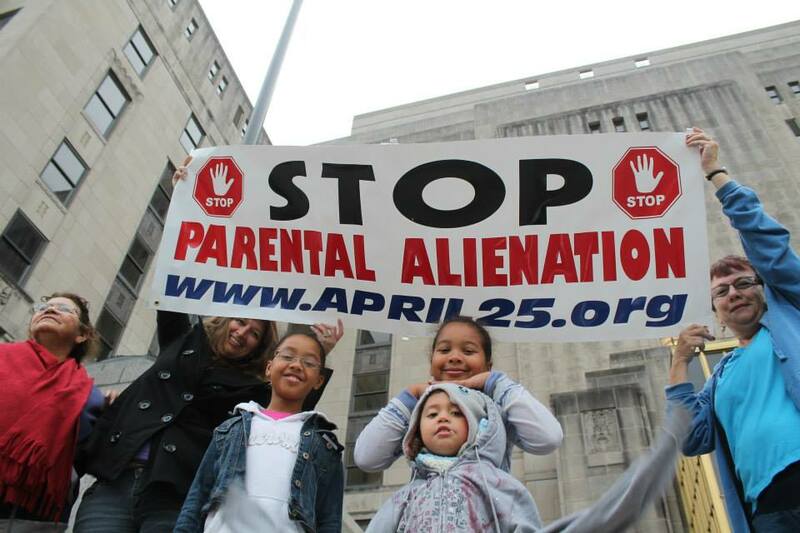 Proclamations Declaring April 25 as Parental Alienation Awareness Day are being signed by legislators all across the country. 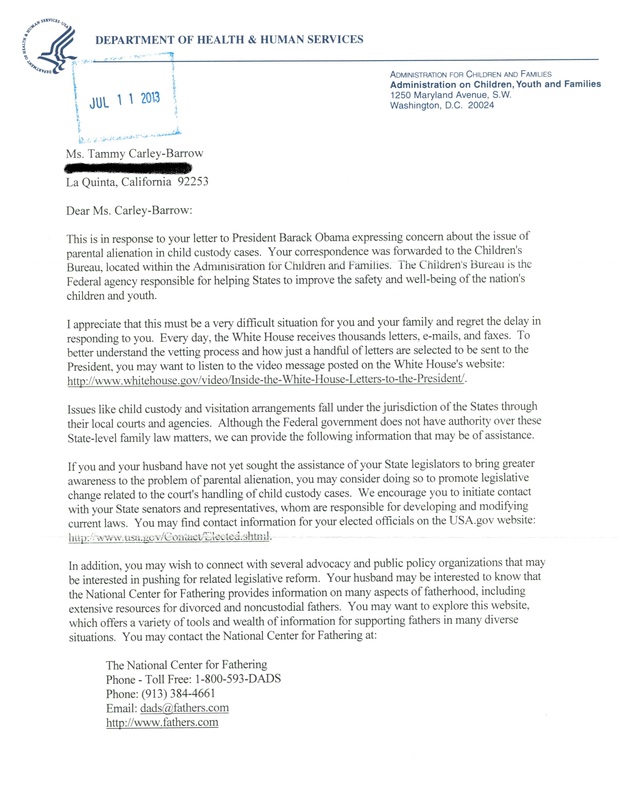 Tammy and I are continually writing legislators at every level to bring awareness and encourage the implementation of legislation to make family court system less detrimental to the best interest of children. This horrific type of child abuse happens because it is allowed to. by being vocal and bringing awareness we hope that others will SAY something to an alienating parent or a programed child. Awareness brings about change. We have been contacted by a couple of news sources, including Dr. Phil, and we will continue to reach out until someone says, "Tell me your story, Tell me your story...Tell me your story..."